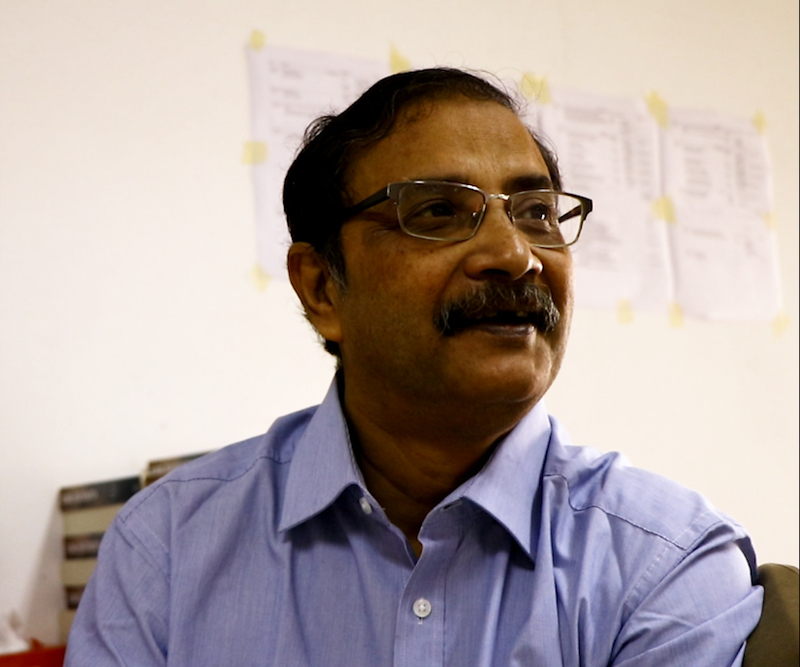 MSF Access Campaign tribute to Dr Amit Sengupta, founding member of the People’s Health Movement, who passed away on 28 November 2018. Médecins Sans Frontières (MSF) Access Campaign would like to pay homage to Dr Amit Sengupta, an extraordinary doctor and a key figure in the People’s Health Movement who played an exceptional leadership role in preserving India’s ability to produce and supply affordable generic medicines to patients in the country and the rest of the developing world. We recognise his contribution in ensuring that Indian parliamentarians tabled and supported the inclusion of public health safeguards in the patent law when India was mandated by the World Trade Organization to amend and re-introduce a pharmaceutical patent regime. As a result, people living with HIV, civil society organisations and MSF could challenge a number of ‘evergreening’ patent claims on HIV medicines in India. 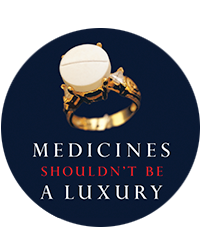 These challenges prevented monopolies from being granted and protected supplies of generic antiretrovirals for HIV programmes across the world. Amit’s vision and work on pharmaceuticals policy and intellectual property based on public interest touched many people, including MSF’s patients and millions of people living with HIV. He was a pillar of the health movement and the access to medicines community in India and far beyond. His work and spirit will continue to inspire us in the years to come.